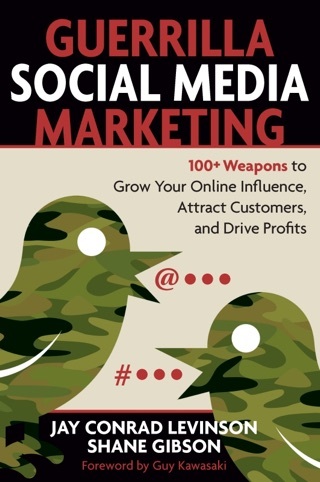 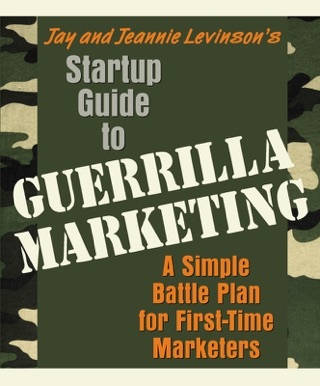 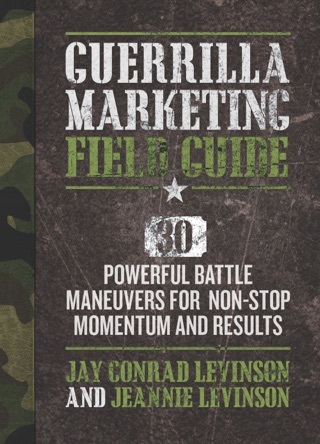 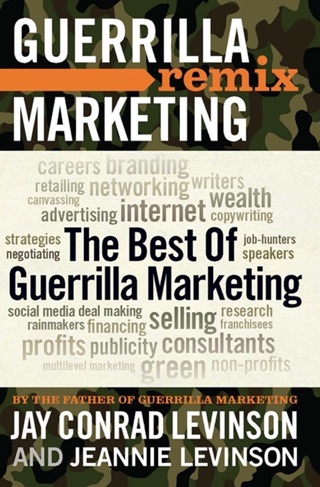 Internationally renowned marketing expert Jay Conrad Levinson and co-author Al Lautenslager offer a hands-on workbook in the famed Guerrilla Marketing series. 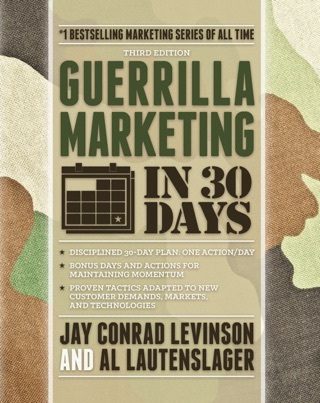 Designed for use either as a stand-alone tool or as a supplement to Guerilla Marketing in 30 Days, this interactive workbook provides practical exercises that deliver a customized, action-oriented marketing plan. 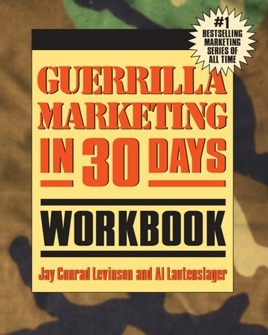 Easy to use, the workbook is completely page driven. 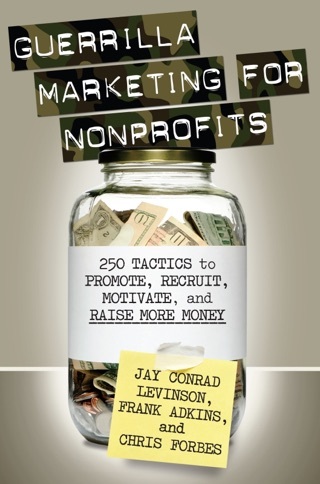 Specific components of a marketing plan are produced upon completion of each exercise.